Displaying all of your favorite people and places is easy when you find the perfect collage frame. With multiple openings, you'll be able to pack as many favorite photos into one frame. Our large selection of collage frames is made up of many different styles, shapes, and colors to fit your needs. From your home to your office, you'll be able to display all of your pictures in all their glory. 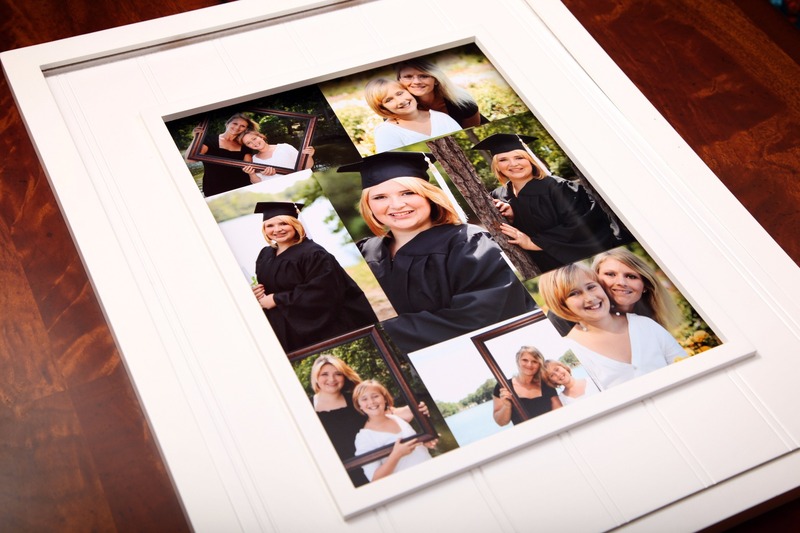 These multi-opening frames create a unique piece that you get to make your own with the help of your favorite photographs. Showcase all of your favorite people and places in one handcrafted collage frame to help take your home or office décor to the next level.